Enjoy the drive around Glacier National Park on US 2. 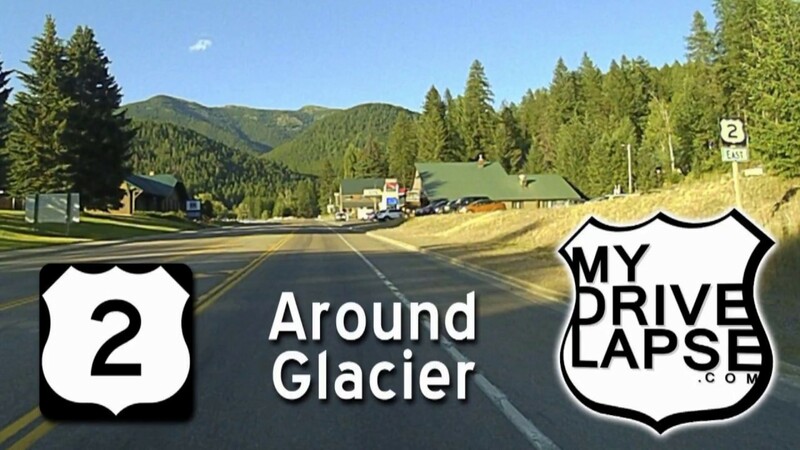 This drive begins at the end of Montana Route 206, and heads east on US 2 through Hungry Horse, West Glacier, Essex, and eventually East Glacier Park Village. I avoided the bugs until *almost* the end.